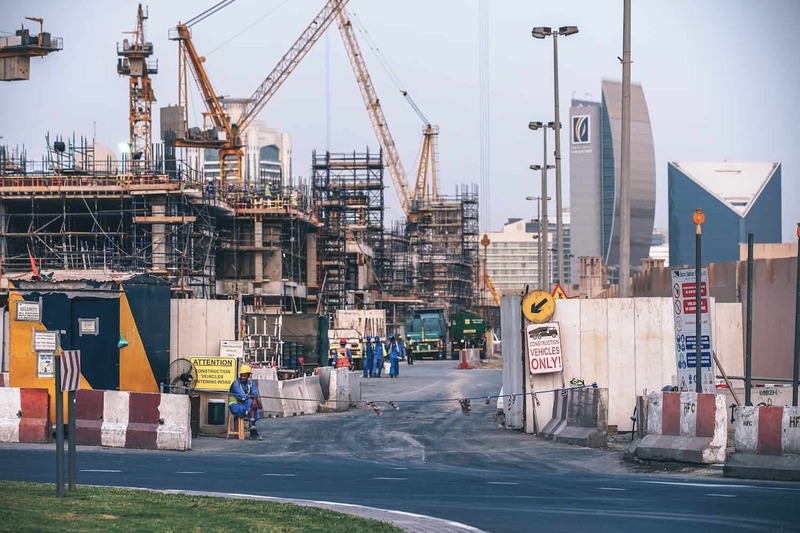 We have a proven record of working with our clients at each stage of the property cycle, from project planning, financing, and acquisition, through to development, project management, disposal and dispute resolution. Our clients include landlords, tenants, financiers, real estate agents, property developers and investors, each with specific legal concerns, all met by our team’s focus on personalised informative management. Whether you’re selling or purchasing a property, we can also assist with the conveyance. We offer competitive, fixed fees to do this.